The handset will be sold with additional 1-year screen breakage warranty and a free backpack. 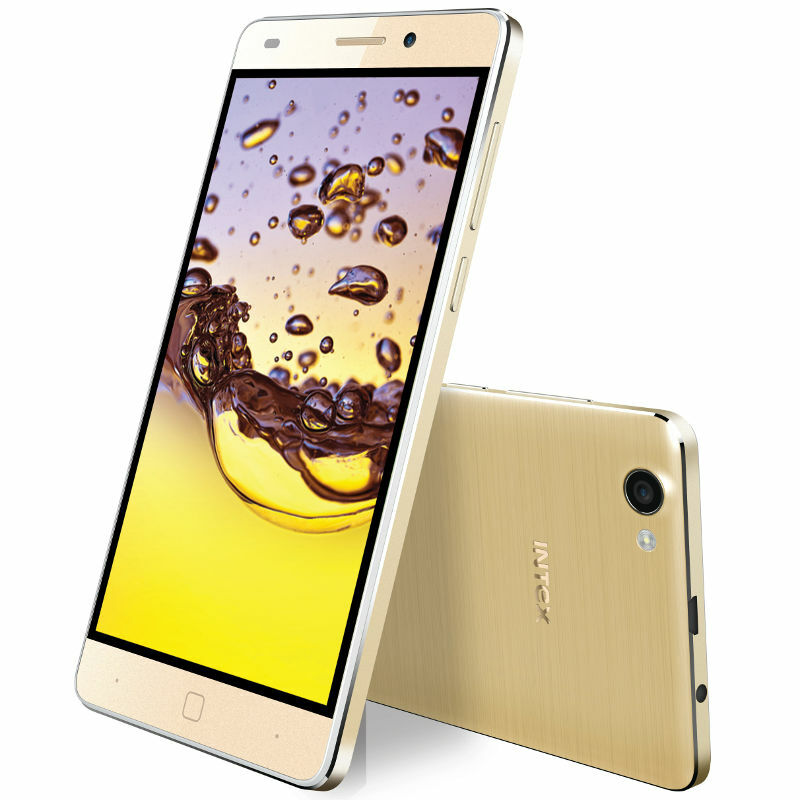 The Indian smartphone maker Intex just launched a new handset, the Aqua Super. Featuring a 5-inch display with 1280 x 720 resolution and 3 GB of RAM, the Intex Aqua Super has been priced at Rs. 10,390 (approx. $157). The new smartphone supports dual-SIM and is powered by the quad-core MediaTek MT6753P processor running at 1 GHz. The 16 GB of internal storage space can be expanded by up to 128 GB via micro-SD card reader and the 2,150 mAh battery allows for up to 6 hours of talk time and up to 250 hours of stand-by. The main camera's sensor's resolution is 8 MP and the front-facing selfie shooter uses a 2 MP sensor. The device is 7.65 mm thick and runs Android 5.1 Lollipop out of the box. Connectivity options include 4G LTE, Wi-Fi, Bluetooth 4.0, GPS/A-GPS and micro-USB 2.0. The Intex Aqua Super will be sold in four in four colour versions: grey, white, black and champagne with additional 1-year screen breakage warranty and a free backpack. It also supports 21 Indian regional languages with the help of Matrabhasha service.